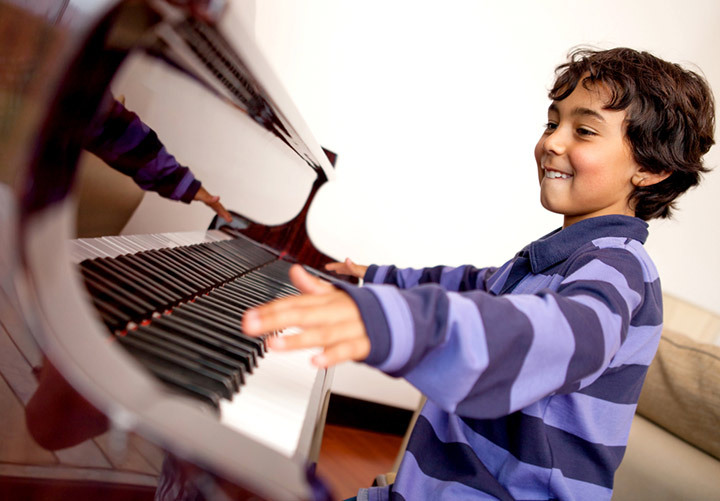 Investing in you or your child’s musical future provides the opportunity for self-expression, creativity and achievement. 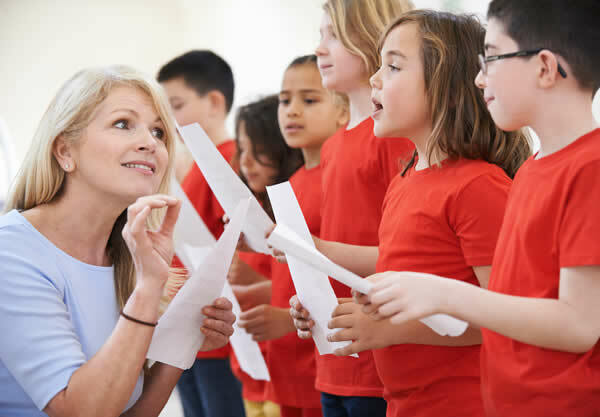 Numerous studies have proven that there is a significant relationship between involvement in music education and improved performance in mathematics, verbal skills, English, and social and academic adjustment. It’s a great outlet which lasts a lifetime. Come on in and learn the gift of music! We’re a full line music store with internet prices and won’t be undersold! Smail’s Custom sells new- brand name equipment to help you sound as good as you want to- as well as used gear and takes trades. From great beginner instruments to learn on, to top of the line professional gear- we’ve got you covered! From strings and picks- to sticks-to reeds and tuners and everything in between-Smail’s Custom is your local source! At Smail’s Custom Drum Shop we also rent band instruments for your kids starting at school. Stop by today! 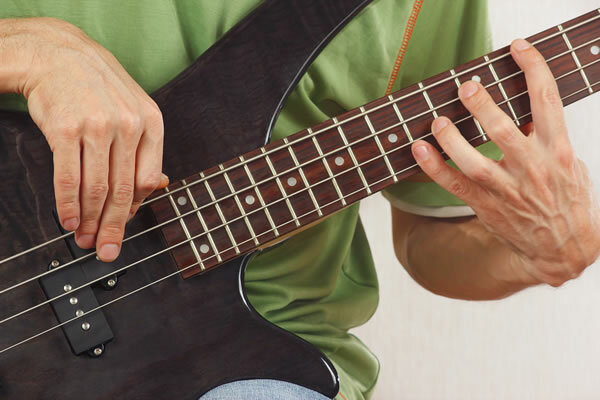 Starting with the basics, we’ll get you quickly playing chords as well so you can play along to your favorite song. 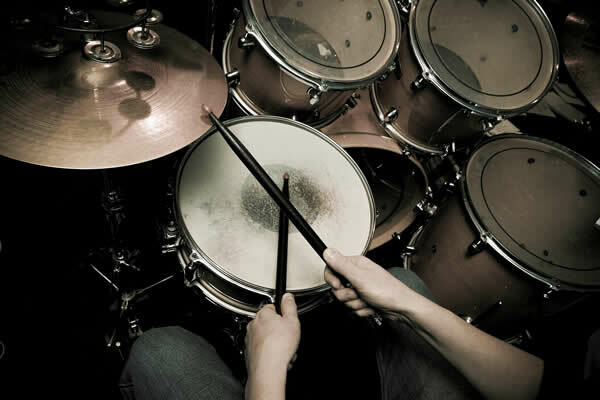 Whether it’s rhythm or lead that you’d like to learn, we can help you attain your goals. 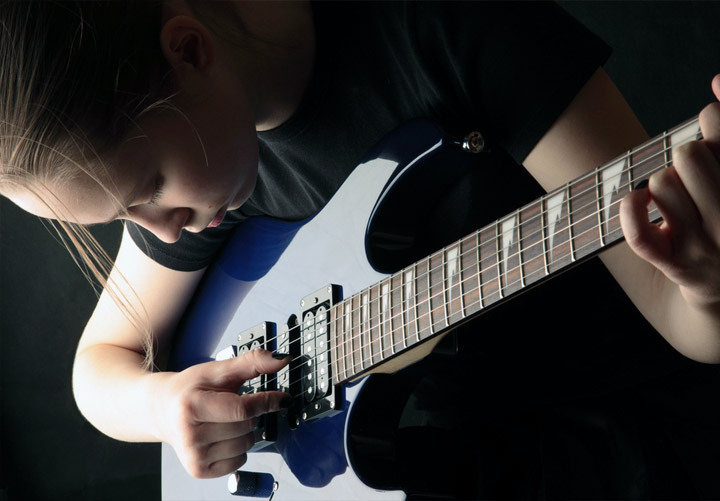 Stop by and schedule your future in guitar today! Piano is the foundation for all musical instruments. Great for someone starting out that’s not sure of where they want to end up. Learn the piano and the notes and it relates to everything else you’d ever want to learn. Great for child development! Starting with the basics, I’ll get your child rolling down the path of percussion. Quarter notes, to 8th Notes to 16th notes. Once they’ve mastered those, I’ll take them on to the drumset where they’ll apply what they’ve learned on the snare/pad to the drumset. 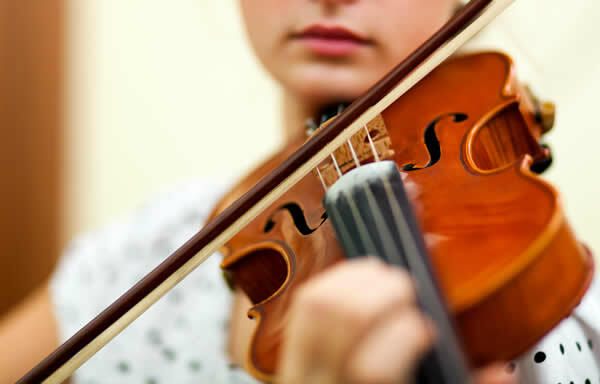 We offer one on one lessons for violin as well as the complete gamut of band instruments. Clarinet, flute, trumpet and sax are all on tap. Add to the lessons from school to help your child move ahead of the pack and be the best that they can be! The other under-rated counterpart to the rhythm section. The bottom end and low melody that makes people want to dance. Linking up with the drummer (who also makes people want to dance if he/she is good) and you have a great rhythm section which is the foundation to a great band. Bass and Drums=Hand and Glove. Come down and learn how to make people move! From pitch to proper breathing techniques, we’ll get you singing like you’ve always wanted to.